CERTIFIED EQUIPMENT provides strong compact excavators to businesses and homeowners in Toronto. Contact us! CERTIFIED EQUIPMENT provides a wide range of strong compact excavators to businesses, homeowners, construction contractors, and industrial clients in the GTA. 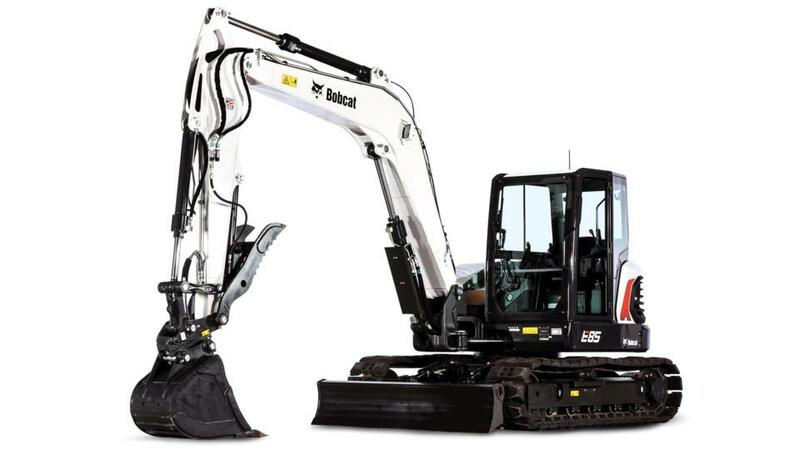 Working in close collaboration with the manufacturer, Bobcat, we ensure our clients obtain the best compact excavators for their projects. 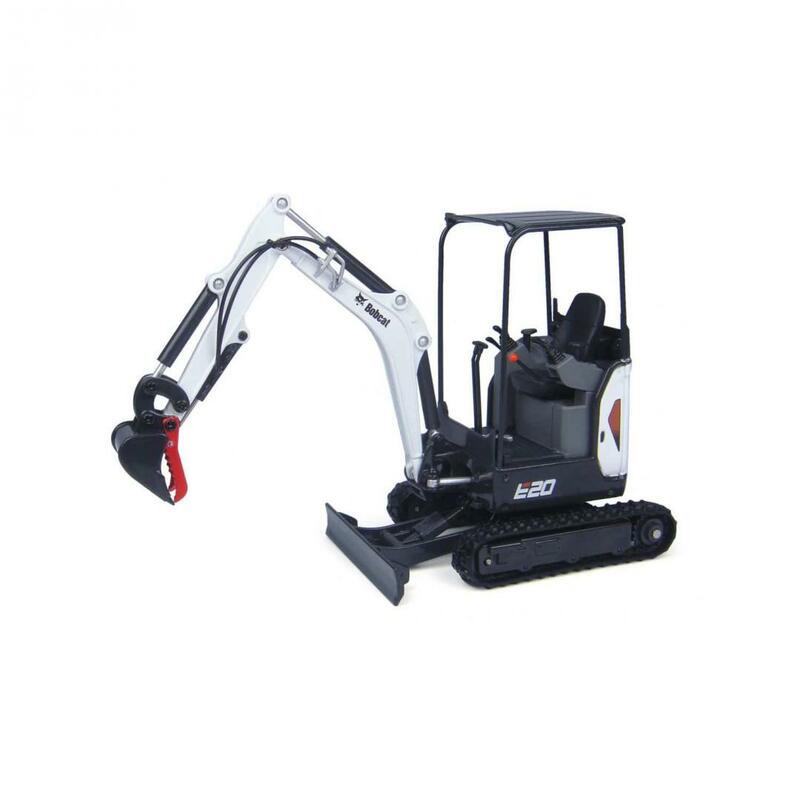 Contact us for reliable compact excavators! With varying compact excavators available, we ensure you obtain the one that will enhance the productivity of your project. CERTIFIED EQUIPMENT has the right machinery for all your construction needs. 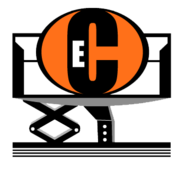 With a range of boom lifts, scissor lifts, telehandlers, air compressors, compact excavators, skid-steer loaders, and more, you are sure to find the perfect equipment for your project. Our highly trained and experienced experts are here to guide you through the selection process to ensure you find the best-suited equipment. We work hand in hand with our clients to ensure the perfect result.